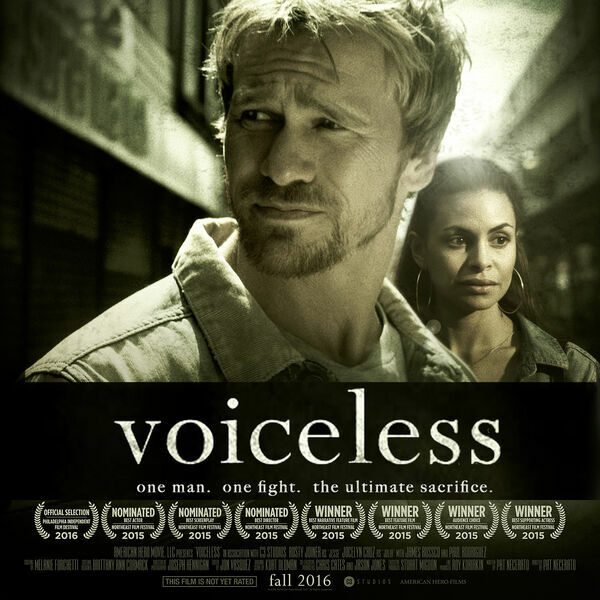 Dr. Dan's guest on Freedom Forum Radio this weekend is Stuart Migdon, Executive Producer of the powerful pro-life film “Voiceless.” The film encourages people to stand up for what they know is right, particularly as it pertains to taking God's truths into society to address social issues. It addresses the spirit of retreat as it pertains to engaging the culture that has developed within the Church. For more information, see post.